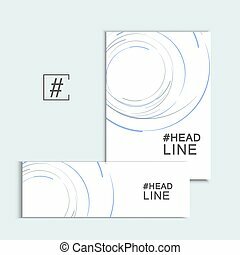 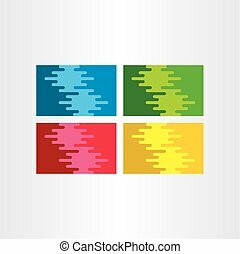 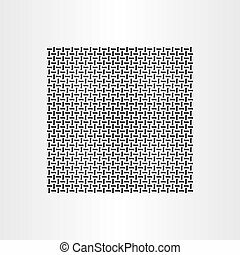 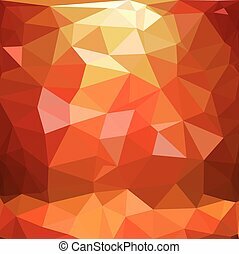 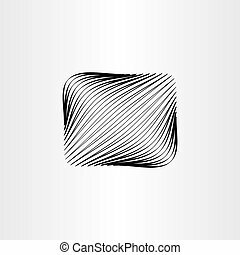 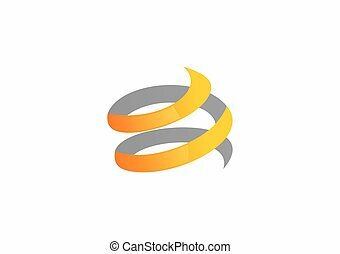 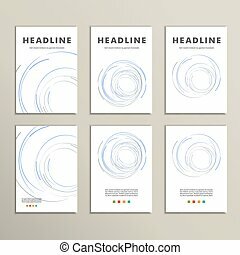 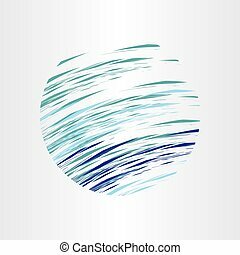 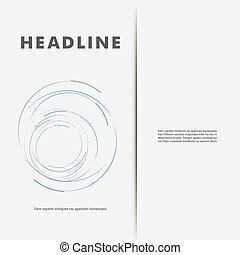 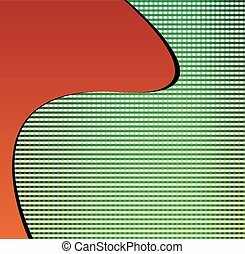 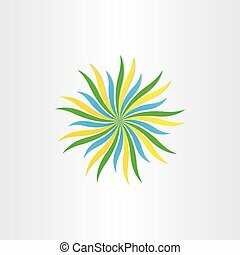 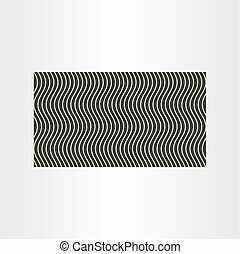 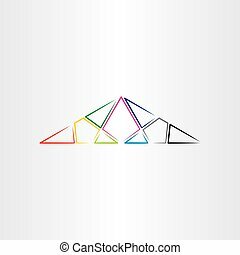 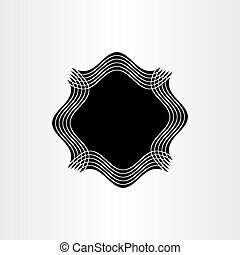 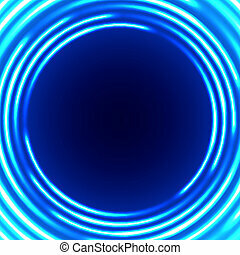 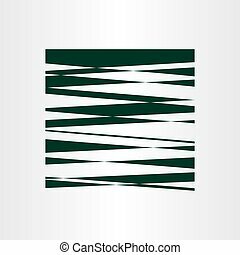 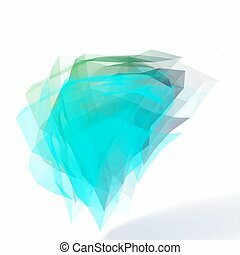 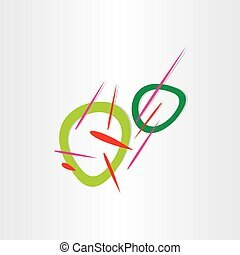 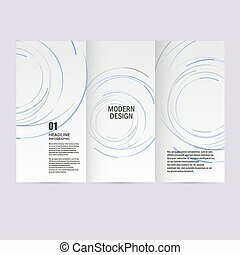 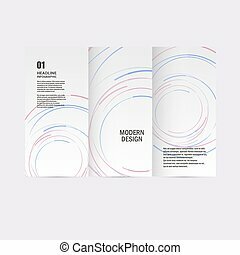 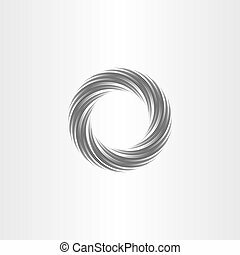 Abstract swirl vector background design element. 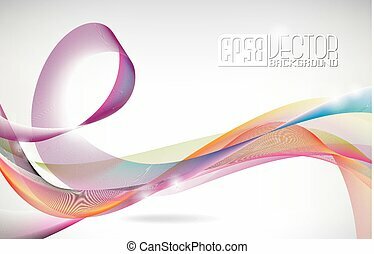 Abstract swirl vector background design. 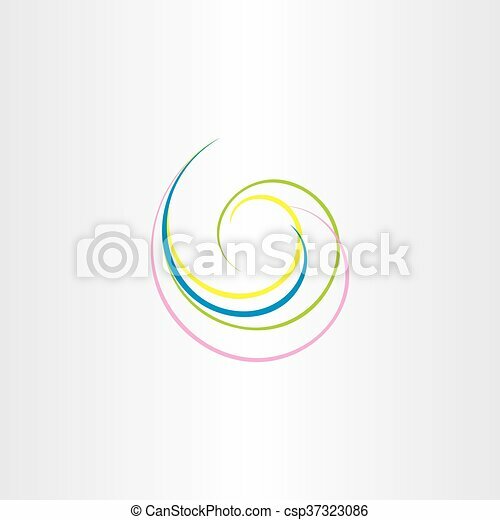 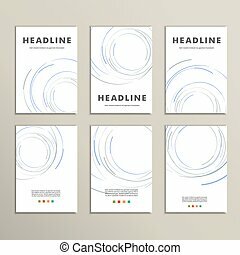 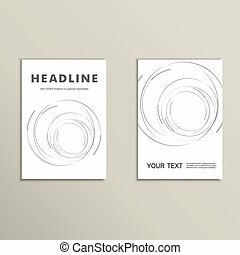 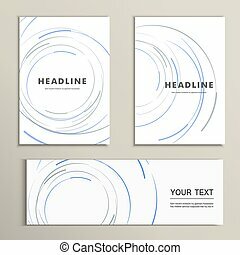 Vector abstract swirl set. 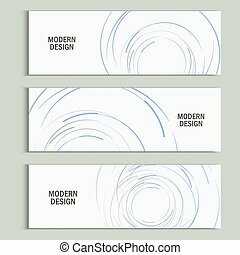 Design background.